What’s a Saturday night without a good dose of great bluegrass music? That’s exactly what we present each Saturday from 8 to 10pm during WYSO’s Down Home Bluegrass. Our aim is to bring you traditional favorites from our extensive bluegrass library as well as the latest cuts that are creating the buzz among bluegrass fans across the country. Our in-studio host will play music from bluegrass icons like Bill Monroe, the Stanley Brothers and Flatt and Scruggs, groups like IIIrd Tyme Out, Lonesome River Band, and Rhonda Vincent and the Rage as well as great new bluegrass bands like the Steep Canyon Rangers and the Grascals. The Down Home Bluegrass program focuses on the music (more music and less talk) but also includes announcements of local events when submitted in writing in advance. So why do we call this program Down Home Bluegrass? Natives of Kentucky, Tennessee, etc. who moved to Ohio and Michigan to work in the industrial north, went "down home” for weekends and holidays with their southern relatives. They also missed their music, which continues to remind many listeners of their roots. 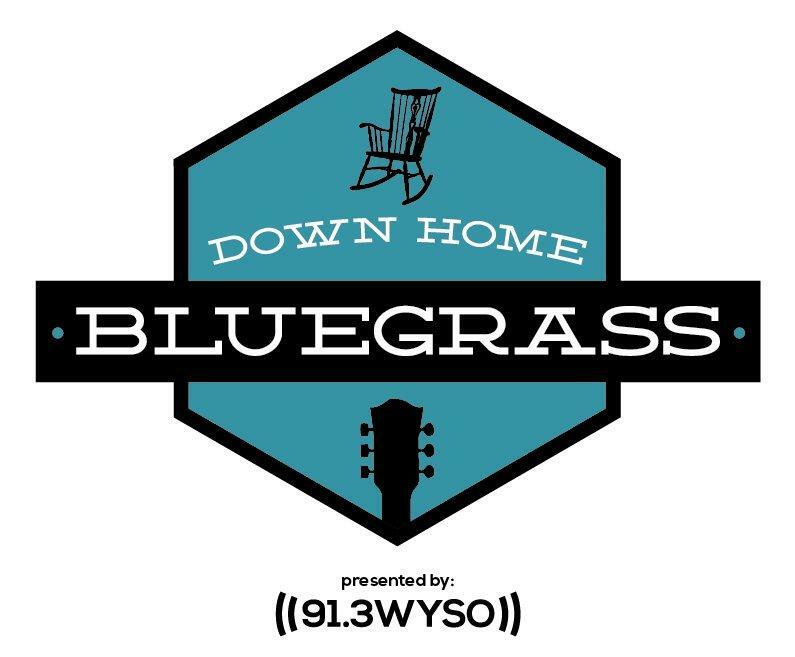 Down Home Bluegrass aims to take listeners back home for two full hours on Saturday nights. The WYSO listening area has been instrumental in the national development of bluegrass music. The Osborne Brothers, Red Allen, Frank Wakefield and many others have their performance origins in and around Dayton. The love of the music still exists today. We are dedicated to keeping it alive and growing for old and new (young) fans. Tune in on Saturday, beginning at 8 pm and stay with WYSO for bluegrass gospel music on Rise When the Rooster Crows from 6-8 on Sunday morning. We’re proud to be a part of Public Radio for the Miami Valley and encourage you to listen and support the programming we provide. Host highlights features conversations between WYSO Music Director, Niki Dakota and WYSO's volunteer hosts about their programs, how they came to WYSO, etc. This week, Niki chats with Doyle Wright of Down Home Bluegrass and Rise When the Rooster Crows. They talk about Doyle's love for Bluegrass music and how he grew up hearing it on WYSO. Down Home Bluegrass airs Saturday nights 6-9pm. Rise When the Rooster Crows airs Sunday mornings 6-8am.